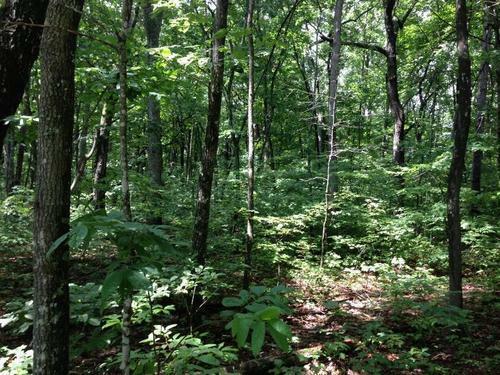 2.4 Wooded Acre Lot in Cumberland Cove. Located in Cumberland County with lower taxes and conveniently located only minutes to HWY 70N for easy access to Cookeville or Crossville. A peaceful, country setting for you custom Vacation or Retirement home. Priced well... Come visit and take a look for yourself.